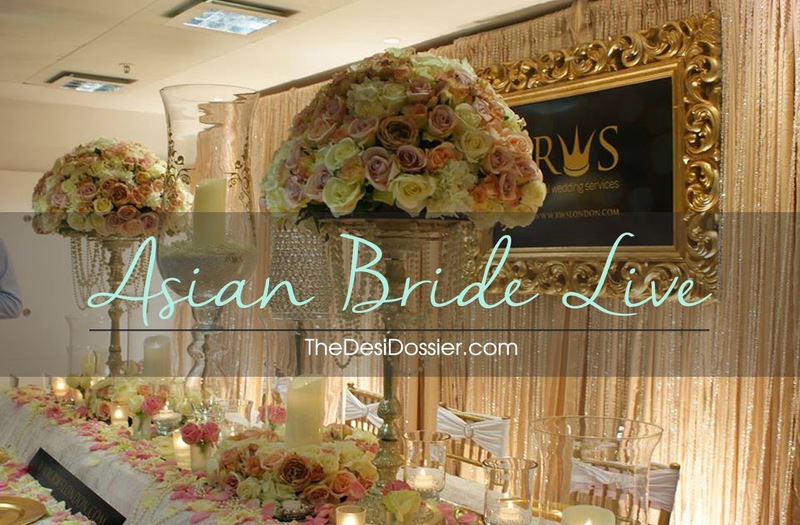 The Asian Bride Live event was actually very well organised. I know I sound surprised here but working with Asian people is never easy. We seem to have a whole different time zone going for us. There were 3 floors of exhibitions and a lot on offer. We don't have a wedding to plan but if you did chances were you might have found a lot of your suppliers here. *vendors featured here are just ones we bumped into at the event. We are not recommending anybody as we have had do experience or dealings with any of the vendors mentioned here. First up entertainment for the guests. Weddings can be very long and drag. It's not always fun of you're not closely related to the bride and groom and often just left to pass time away while close families participate in the rituals and going ons. 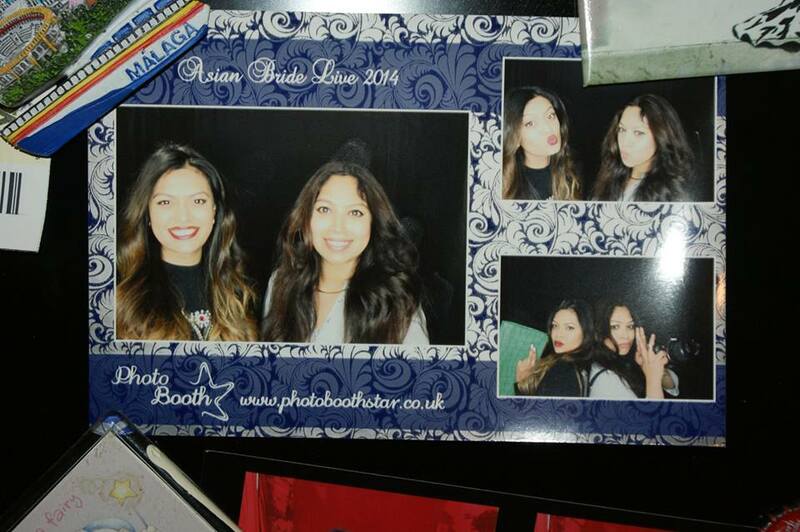 Photobooths are a great inexpensive way of keeping your guests entertained. We bumped into 2 at the event. We also bumped into the Creme Glacee people. This is a fab idea, especially if you're getting married in the Summer. The Roshni Hair and Makeup team featured real brides as opposed to models which was a nice idea. A really beautiful registry venue, unlike the crappy one we have in Birmingham. The Bits and Blooms wall was so beautiful. 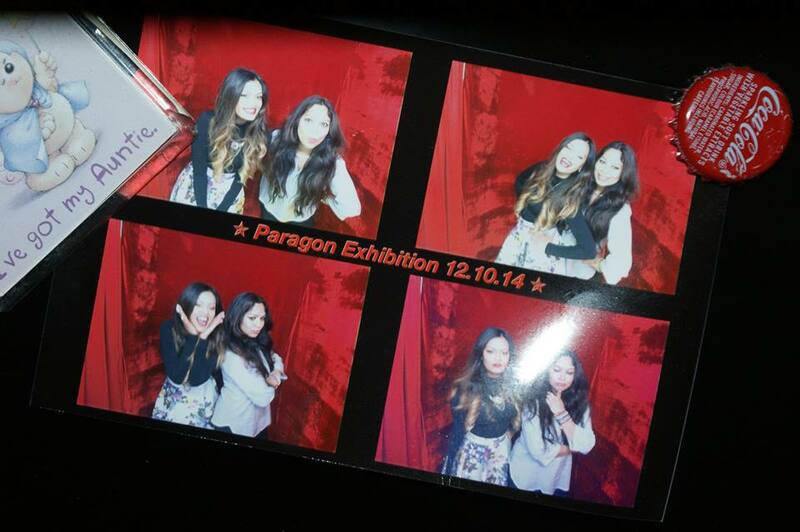 Would totally recommend one of these types of walls for guests to pose with at an event. Absolutely fell in love with this lehenga. It is such a beautiful piece and not a whiff of being "inspired" by someone else came from it. Just beautiful work. The entire Kajal Couture exhibit was by far my most favourite at the entire show. These cards by Ananya were really sweet and adorable. We loved the way they were packaged as well. A really sweet idea. There were lots of jewellery vendors, clothes vendors, photographers, wedding planners, car hire people, entertainment ideas (minus the photo booths there was a magician, a pianist, a bar- can be set up anywher) cake people, mehendi artists, caterers, card people, I loved the grass elephants that were featured, just adorable. We had to miss the fashion show as we had to get back to Birmingham, but you can read all about it here on Nazma's blog. The vendors at the event were all local to London, so it's worth remembering that when you visit. If you're closer to Birmingham then it's probably better to visit the Birmingham event they have earlier in the year. If you're a bride to be then this event is well worth a visit. Did you attend the event? Are you getting married? Would you visit a wedding exhibition? Leave your thoughts below. Wow - just loved this post. Each and every photo is so beautiful. I wanted to pin each one to my Shaadi Pinterest Board. That Bits and Bloom photo booth is so creative!